The announcements of the award winners for the 2013 New Zealand Post Children's Book Awards are happening this Monday 24 June! 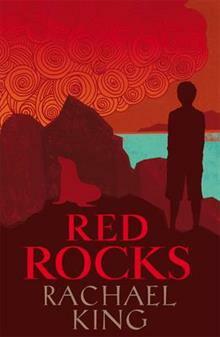 I will let you all know the winners after the announcements, but in the meantime, here is a book trailer for Red Rocks, set on Wellington's south coast - a great book for senior readers! Click on the book cover below to see the video.